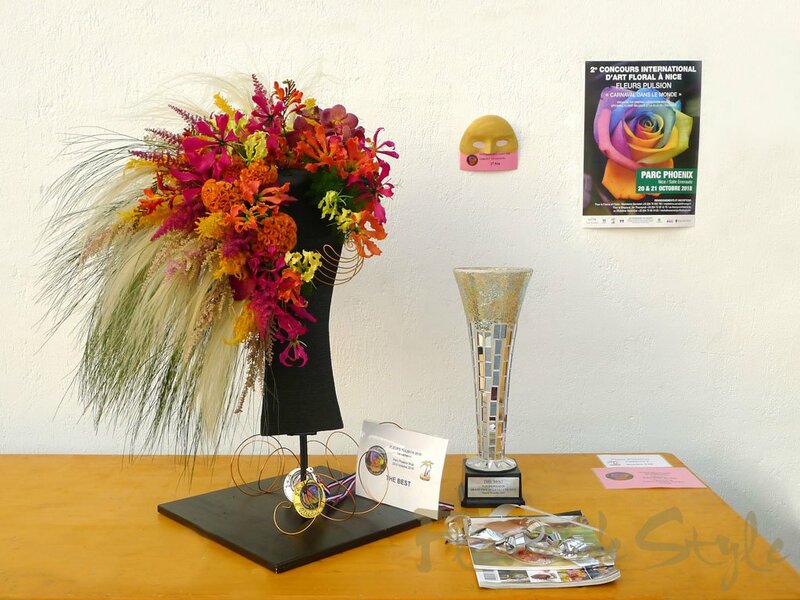 Fleurs de Style | floral composition that you have never seen before! 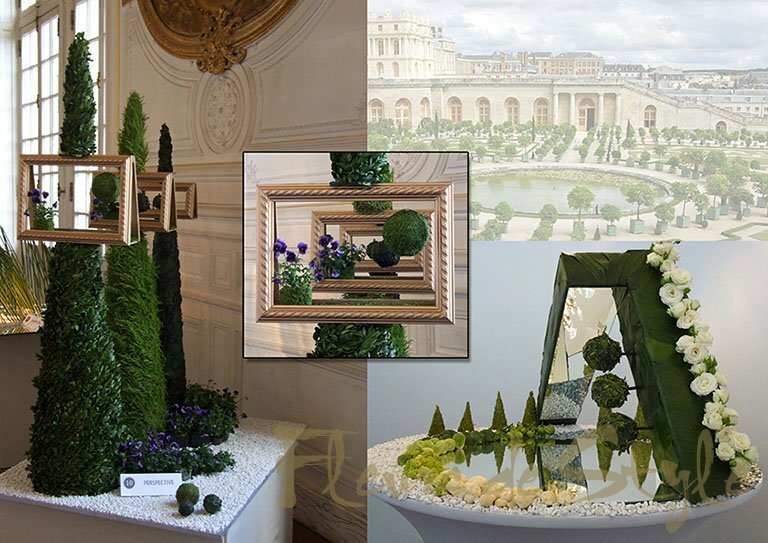 Demonstration of western floral art at the National Horticultural Society of France in Paris. 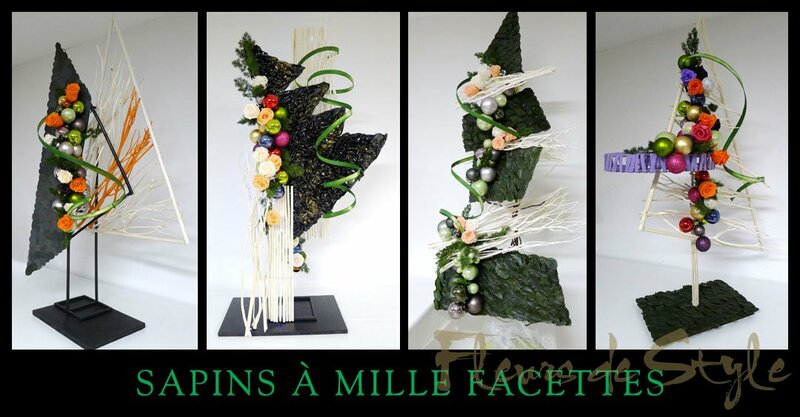 Course of western floral art on the Bamboo theme in Paris. The Course Calendar for 2019 is available. The Events (Competition) for 2019 page is updated. 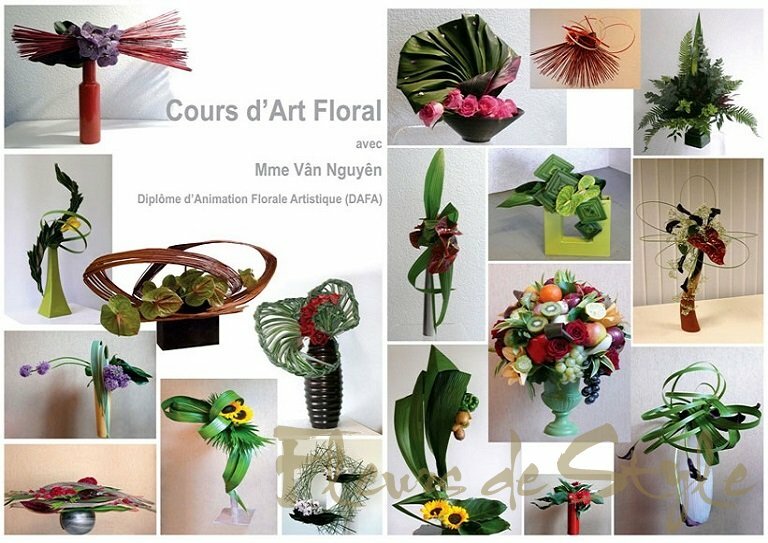 Some New Classes and Workshops Photos Galleries are available.